Well, the holiday movie season officially got underway last weekend with the release of The Grinch, so prepare yourself for an onslaught of trailers left and right as the various studios try to get the first looks at their 2019 releases in front of unsuspecting eyes. Wreck-It Ralph 2 is hitting theaters in eight days, so Disney/Pixar are presumably attaching this trailer for Toy Story 4 to that movie. It’s all very logical, you see? Ah, we can’t take it anymore. The only reason we’re even talking about this release schedule nonsense is because this damn trailer is making us cry at our desks. And of course it’s gonna be the last installment, you losers! At least the last installment with Tom Hanks in the cast, for sure. Did you even see the poster for this that Disney just released? That said, this movie does look like a good time, even if it will scar us for life, given that we’ve basically grown up with these characters and don’t really want to see this come to an end. However, it’s nice to see Tony McHale’s new character Forky in the mix. 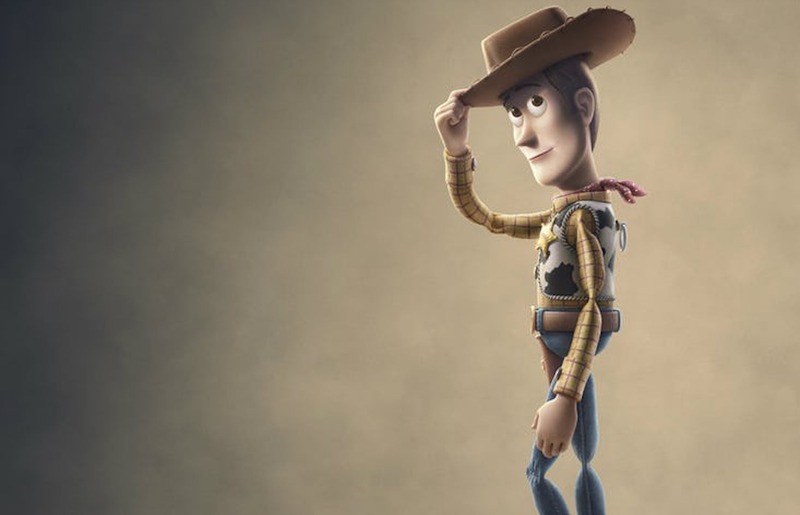 It’s also good at they’ve abandoned the “Woody and Buzz have to save Bo Peep” storyline that Pixar was originally exploring for this (apparently most of the original script got thrown in the trash), even if this new concept is a bit close to the original Toy Story‘s plot. But seriously, we nearly died from dehydration because of all the tears we shed during the last one, so we’re going to go ahead and start drinking water right now in preparation for this.